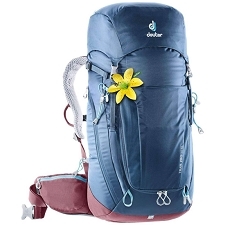 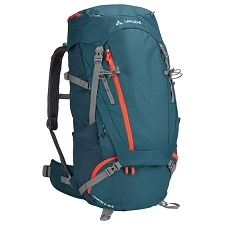 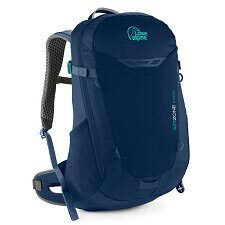 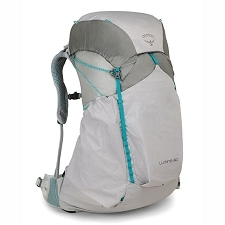 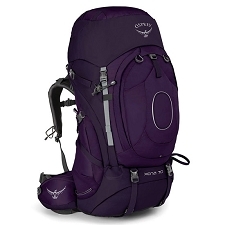 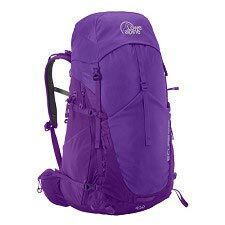 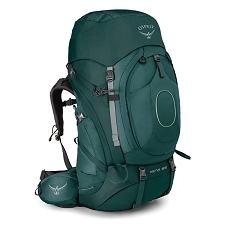 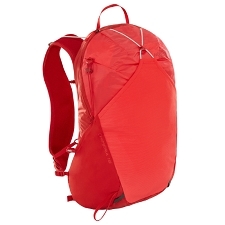 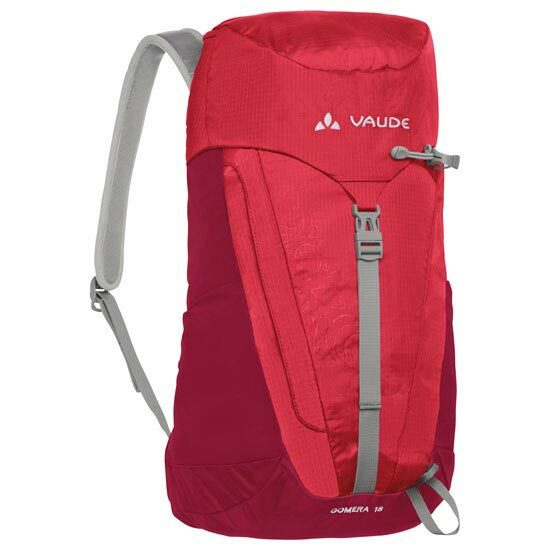 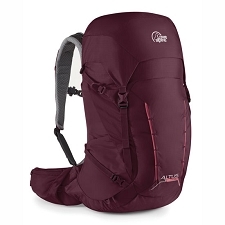 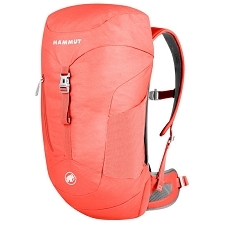 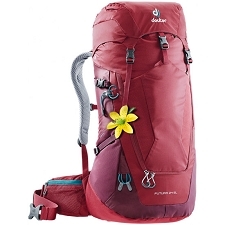 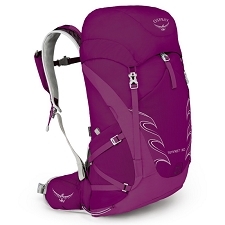 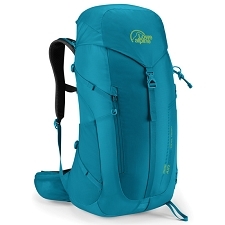 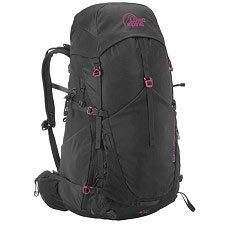 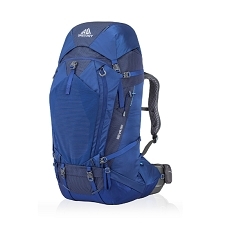 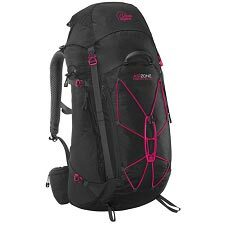 A small, sleek backpack for hiking and daily use that is well ventilated and engineered specifically for women. 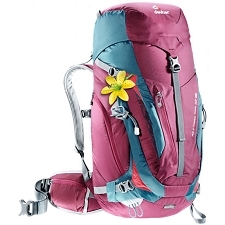 It is ideal for feel good day tours in warmer regions. 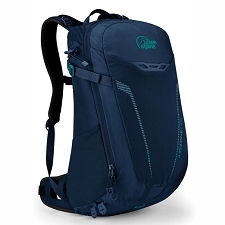 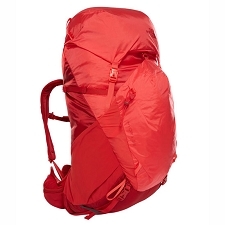 The Aeroflex mesh back provides the mountain goer with fresh and breezy ventilation. 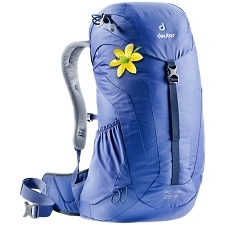 The light and airy, softly covered shoulder straps are shaped for a woman&apos;s frame and are comfortable against the skin. 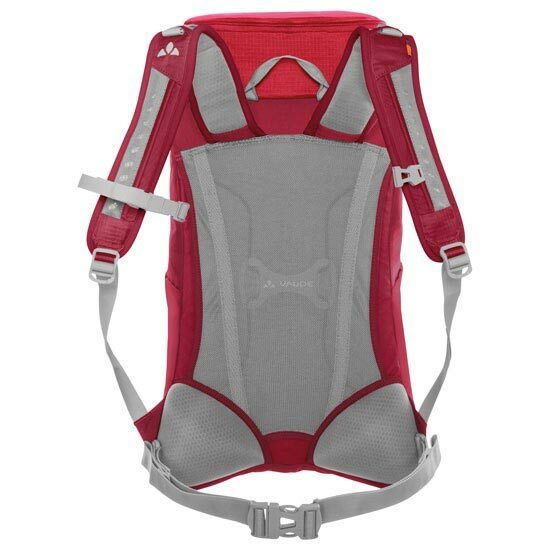 The stabilizing hip straps can be completely detached when needed. 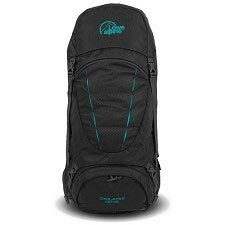 Gear, drinks and valuables can be stored in the various pockets. 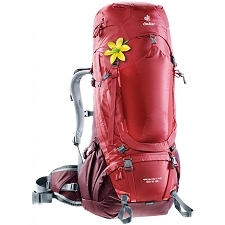 Trekking poles can also be easily attached outside the pack. 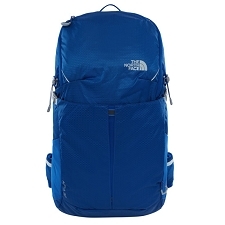 To protect the environment, the textile main materials were produced under the strict bluesign® standard with resource−conserving and eco−friendly manufacturing. 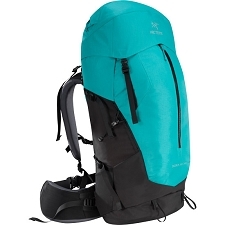 Customer Opinions "Gomera 18 W"